Your flatbed load matters to us, and we are experts. Our company-owned fleet and owner operators can help you. We can help match up the right equipment with your regional Cincinnati Ohio Flatbed Trucking job. Our team has decades of flatbed and specialized transportation experience. 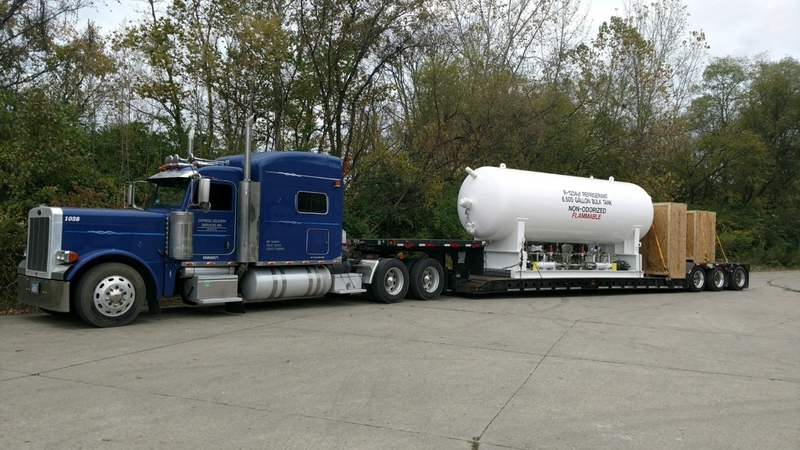 We strive to complete your regional Dayton Ohio Flatbed Trucking project done on time, and cost-effectively.